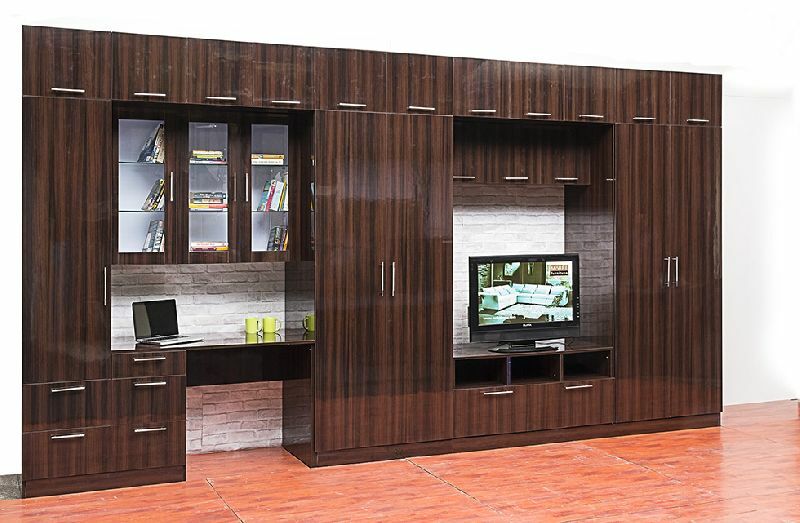 Wholesale Wardrobe,Wardrobe Manufacturer & Supplier in Umbergaon Road India . 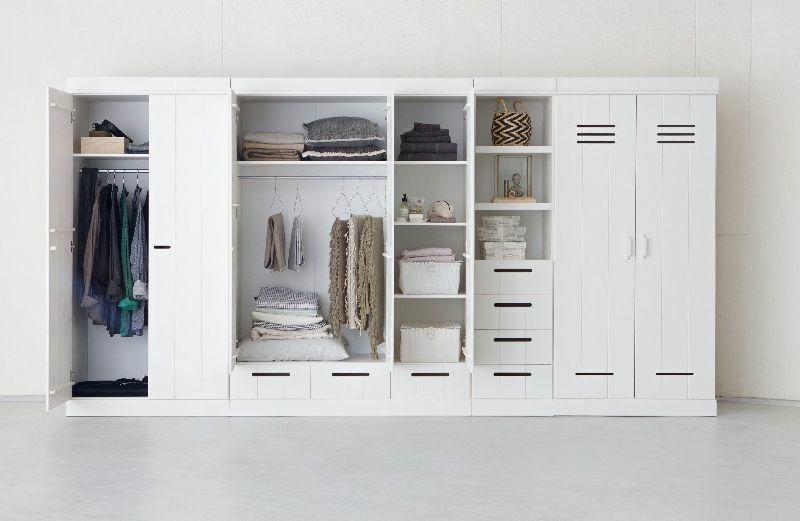 Because we want to help you to get the best storage solution for your clothes and space, our wardrobes have a variety of styles and sizes. Many come with interior fittings included such as clothes rails or shelves. 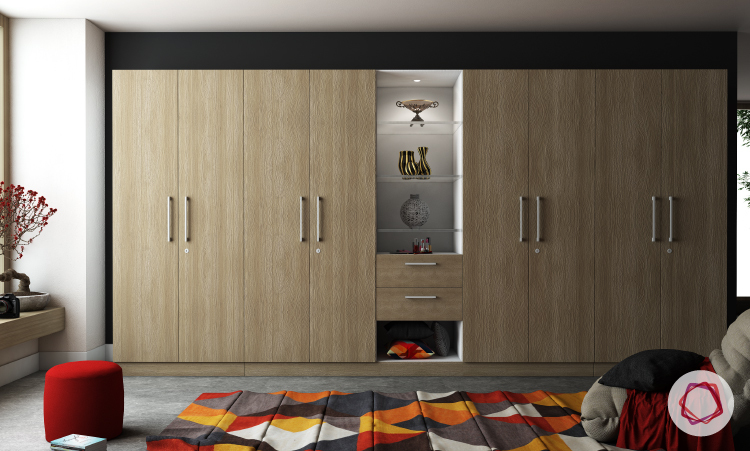 With our wardrobes, you get to choose your own fittings to suit what you wear. 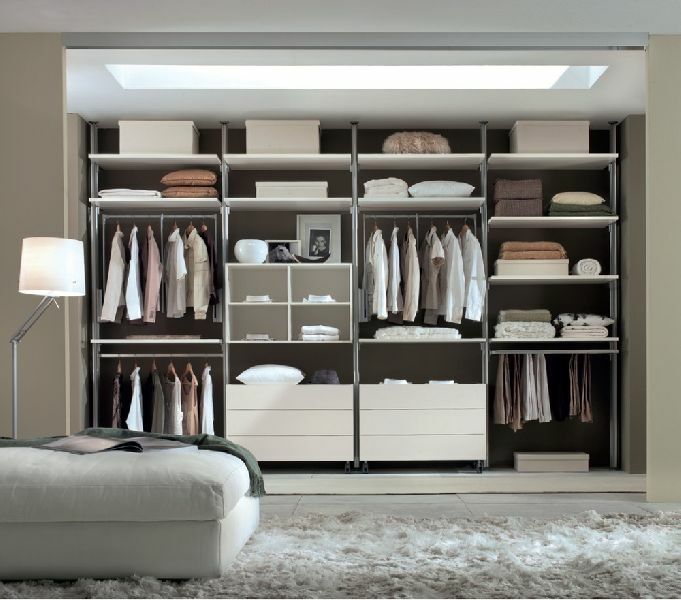 You can even design your own in different sizes and styles to create your own personal wardrobe. We also offer wide range Laminates and finishes to choose from so get your one fast.